Pick up from hotel reception then drive with an experienced Egyptologist guide in modern private van for this full day Cairo experience. 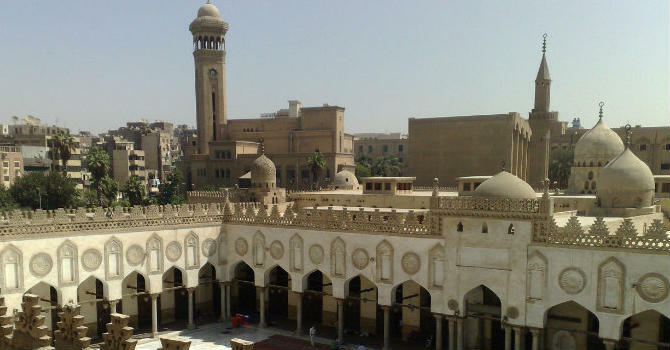 Start at the Egyptian Museum of antiquities; houses over 165,000 artifacts with more hundred of thousands kept in the storerooms, it attracts millions of guests a year. King Tutankhamun treasures, six gold gilded coffins & his death mask are the highlight. Move to the Alabaster Mosque of Mohammed Ali Pasha in Saladdin castle, it is the city most important mosque that still in use as a worship place. Its lower part of is covered with Alabaster either inside or out of the mosque, while the upper part is built from limestone cladding taken from the Pyramids of Giza. Stop in Khan el Khalili bazaar to enjoy free shopping time to stroll the labyrinth of streets and give yourself a try bargaining with the shop owners for some souvenirs. Then Transfer back to your hotel.